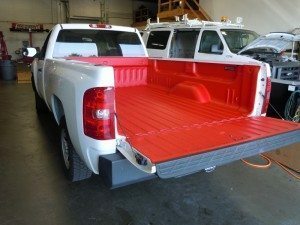 We are best known for our work on pickup trucks. 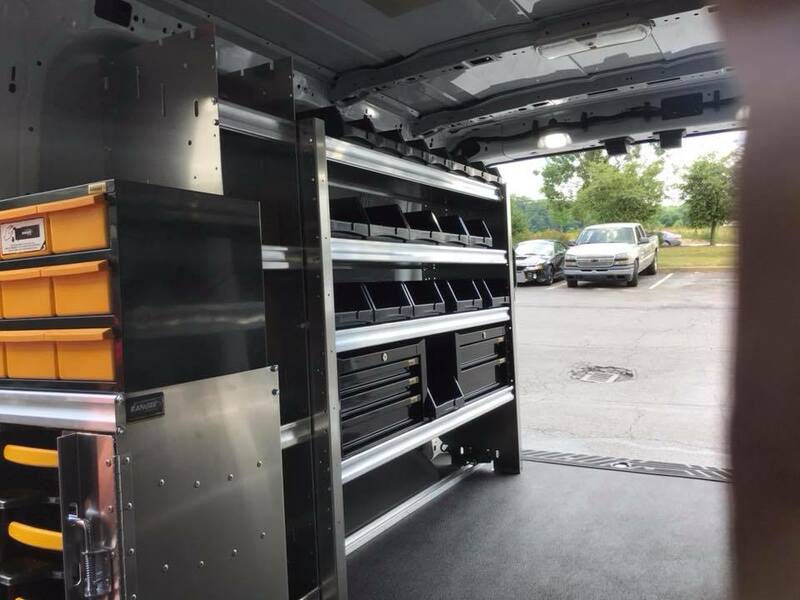 We have been customizing trucks since we opened in 1997 and have grown into service shop for all your aftermarket needs. Why order online where you are never sure what you are actually going to get when you can have us take care of all the details for you. As it says in our name, we got our beginnings in the Sprayed-On Bed Liner business. Our liners have evolved over the years from a low pressure liner with a mottled and splotchy texture to our high pressure system of today that provides a fine and uniform texture. We are a two-time Top Dealer in the country in addition to being among the top ten dealers every year. We spray two different forms of Rhino to accommodate your specific needs. First is our TuffGrip product. This is the liner we have been spraying since we opened and is the most popular sprayed-on liner in the country. 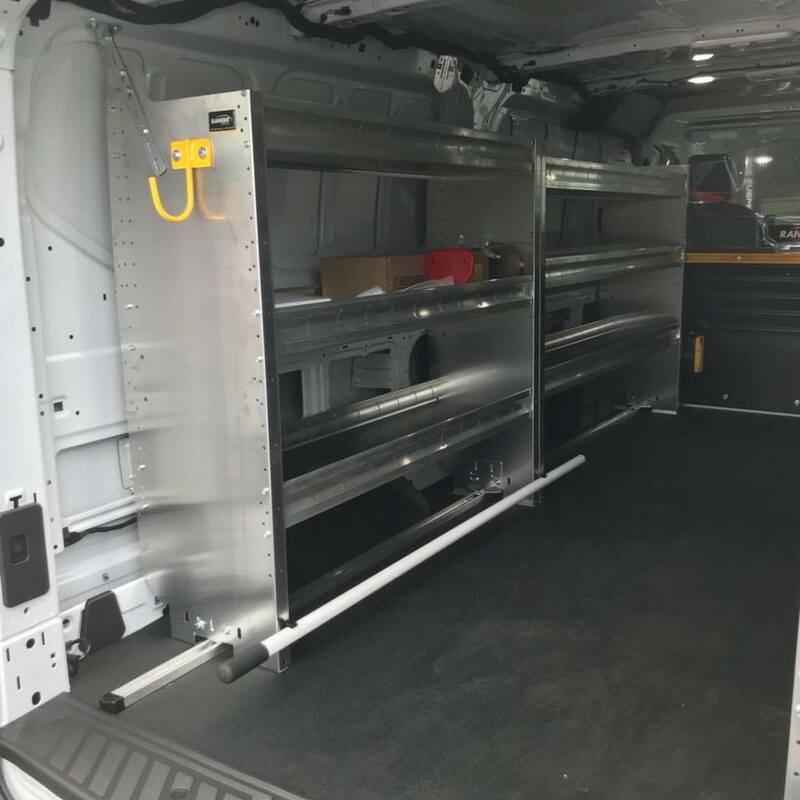 It is a thick, non-skid liner that protects your truck while giving you a surface that won’t allow your valuables to slide around. TuffGrip provides a high impact and abrasion resistance which is perfect for typical everyday use. 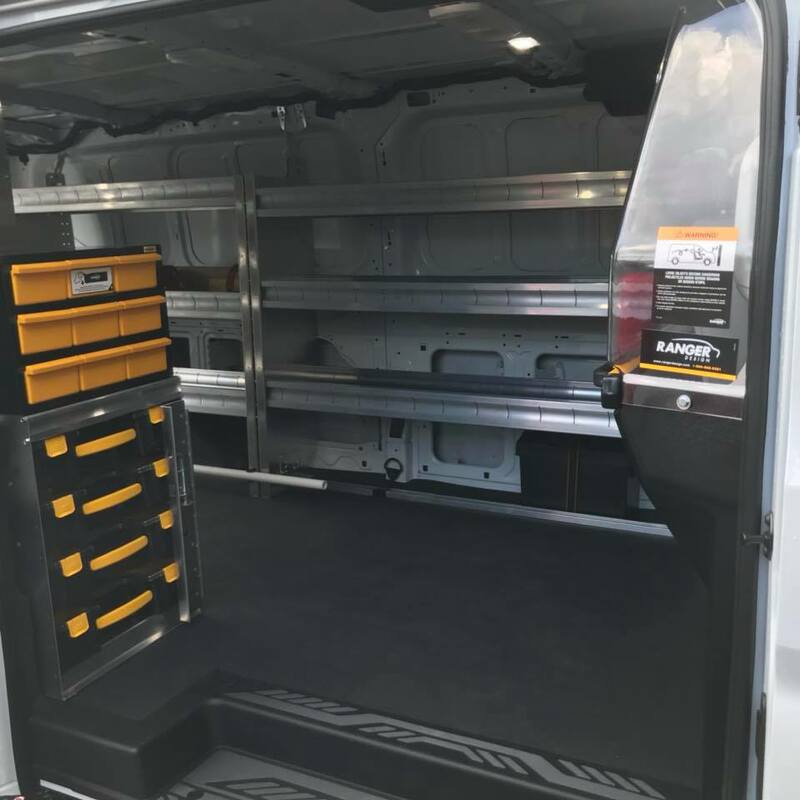 Our TuffGrip is typically sprayed in black but is available in any color and can be color matched to your paint with a UV topcoat. Our second liner is our HardLine product. It is thinner liner than the TuffGrip but it is made out of a harder polyurethane material. 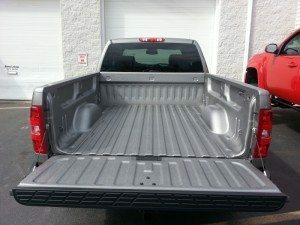 It provides maximum impact and scratch resistance which is perfect for contractors who work their trucks like a truck. 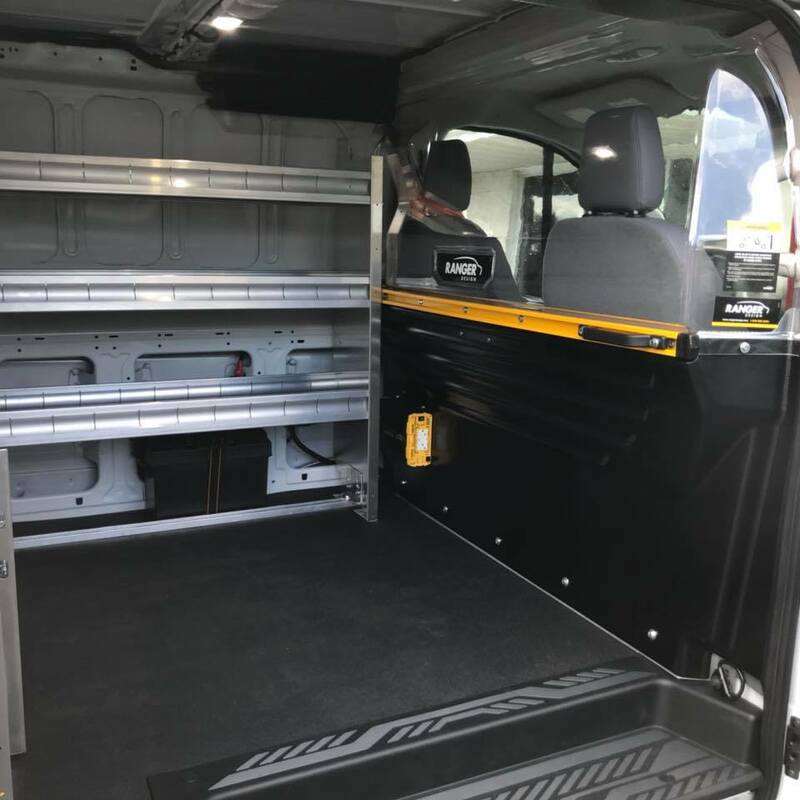 It allows you to secure your cargo but at the same time it allows loads to slide in and out easily. 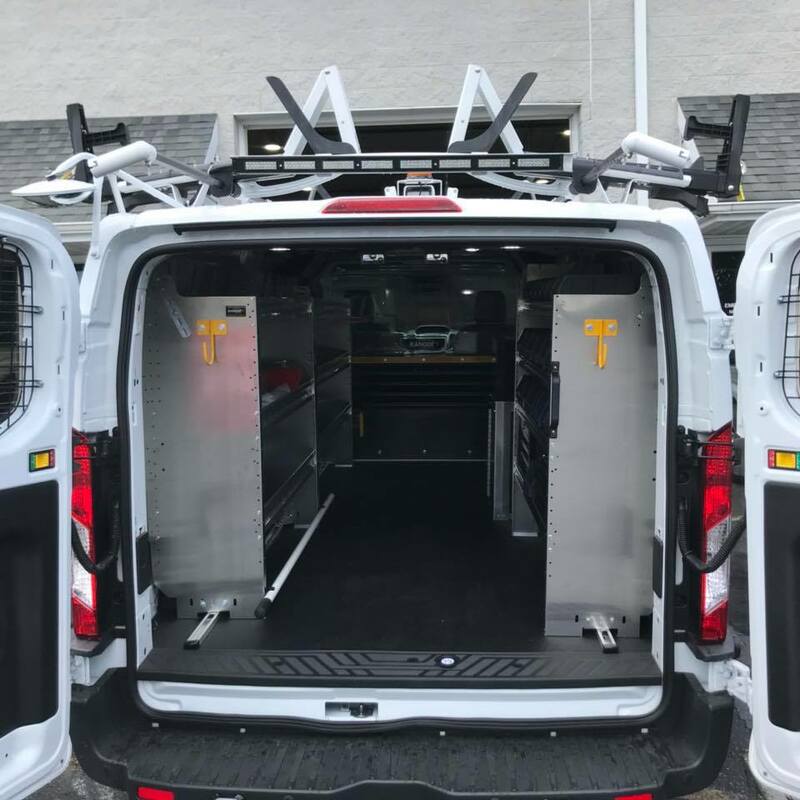 HardLine is a cost-effective option for wholesale and fleet vehicles without sacrificing performance. Hardline is most popular for commercial and industrial applications but can be sprayed virtually anywhere. Hardline is only available in our standard black color. The benefits to having our sprayed-on liner to a typical Drop-In style far outweight the cost difference. Rhino Linings provide a permanent seal to your bed that is airtight and watertight. It protects the surface from the corrosive effects of harsh weather, salt and rust. Rhino is an excellent insulator against heat, road noise and vibration. Our liners will not crack, split, tear, bubble or warp like drop-in liners, rubber mats, and wooden floors. 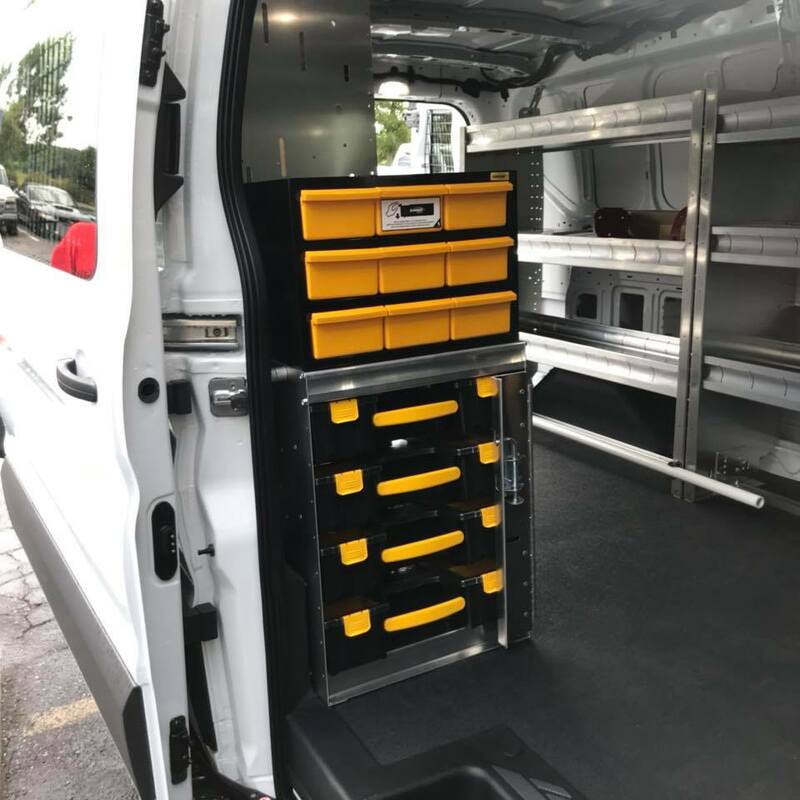 You also don’t lose any space in your bed that could interfer with bed covers, tool boxes, caps, etc. In the event of an accident our liners are also repairable. Small events can be fixed or patched and if major body work has been done we can respray the liner to make it look like new. 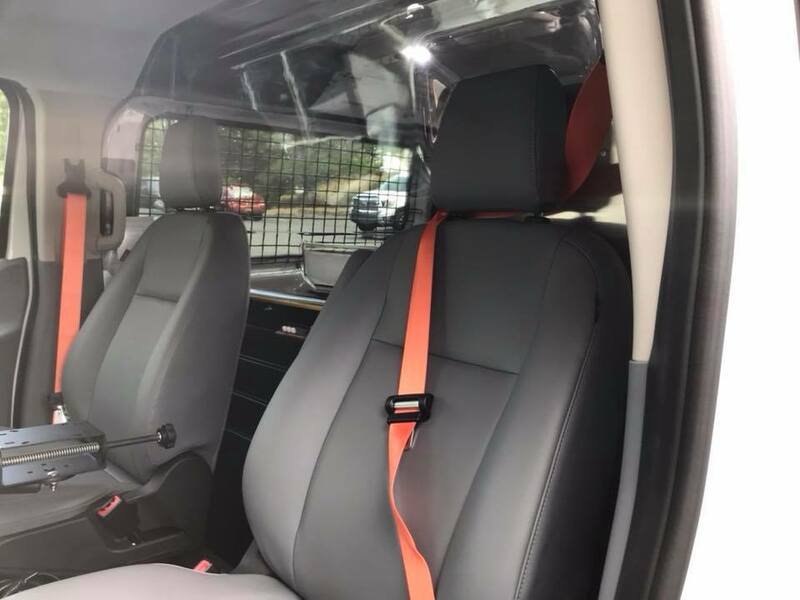 Rhino Liners are not just for pick-up beds either. We have sprayed virtually every kind of surface and used it for many other applications. 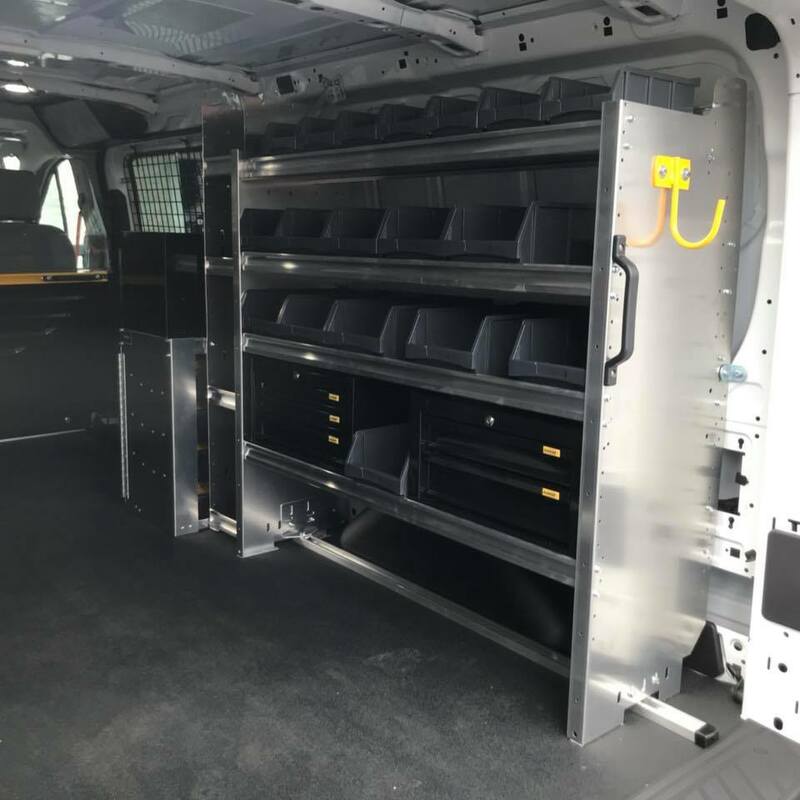 We spray utility body vehicles, van interiors, jeep interiors, box trucks, trailers and boats inside and out. 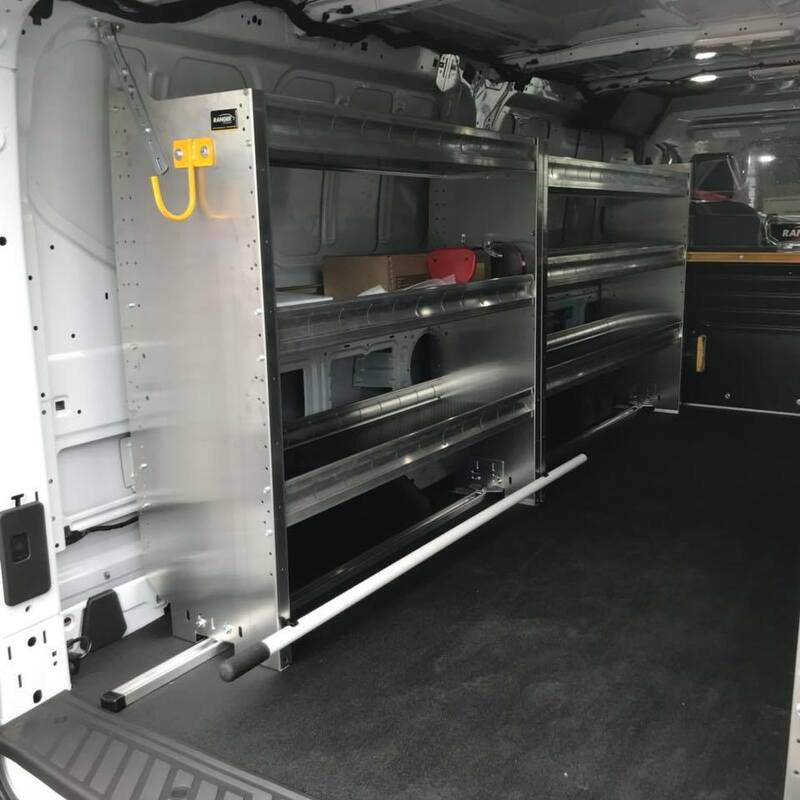 We can spray your rocker panels and bumpers or even the entire outside of your vehicle. We have sprayed the landing gear on a helicopter, riot shields, interior house panels for insulation, permanently submerged steel framing just to name a few of our more unusual jobs.